Box Dimensions (LxWxH) 16.2 x 14.2 x 6.6"
Is this just the keyboard tray or does it include the upper ipad cover/case as well? 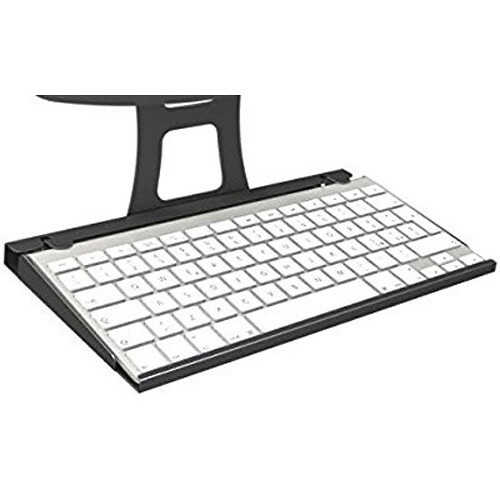 This is just the keyboard tray. It does not include a cover or case for the iPad. What ipad enclosure mount is being used for the tray add on?